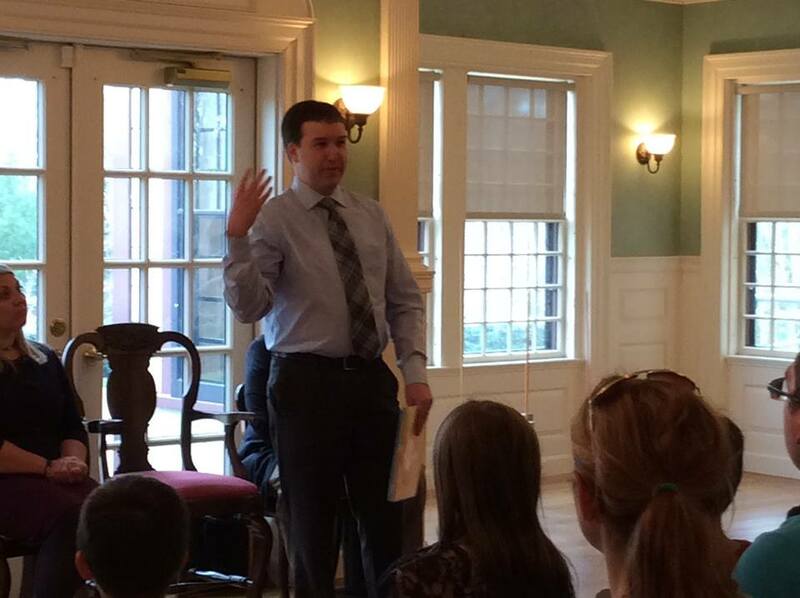 Recently poet Steven Withrow shared a poem he’d written using a rather difficult formula devised by Gerard Manley Hopkins called a Curtal sonnet and featuring another favorite poetic devise of Hopkins, sprung rhythm. Here is the formula: abcabc dcbdc or abcabc dbcdc with the last line a tail, or half a line. Sprung rhythm requires a specific number of stressed syllables per line but leaves the number of unstressed syllables open. It has been described as a conversational form of poetry. And here is “Pied Beauty,” one of Manley’s best known examples. I love a challenge so I’ve decided to write my November Word of the Month Poetry Challenge poem as a Curtal sonnet. And so, my friend Steven, if I fail, this will be on your head! Monday I will begin. Inspired by Steven Withrow’s sonnet, and spurred on by Jane Yolen’s witty example. Comes now my contribution to the cause. Known more for her industry than sting. Spinning gold with sisters as they sing. For smuggling pollen home to feed their peers. And if the greatest predator will learn. The little honeybee has buzz. Like a clown, she seems quite funny. Body’s mostly stripes and fuzz. She’s looking as she always does. Her golden glow, bespeaks of money. Why do we love her—just because. Or is filled with certain power. Set aside, nor more a maiden. BULLETIN: I’ve finished my Italian Sonnet but have decided to wait until tomorrow (Sunday) to post. Builds suspense, don’t you know. I started work on an Italian Sonnet (also called Petrarchan) today and it’s Steven Withrow’s fault. He shared with me a delightful, well-turned example of his own and I immediately wanted to write one too. If I can finish my poem by tomorrow, I’ll post it then. Otherwise, I’ll share it when I can. Ground rules for this form include writing the first eight lines (Octave) rhyming ABBA ABBA. The first four lines introduce the subject and the second four expound or interject an issue or problem. The remaining six lines (sestet) of an Italian Sonnet are presented with a different rhyme pattern, which can vary. Mine will rhyme CDEDCE. These lines comment on the problem or offer a solution. My subject is the honeybee. Wish me luck. 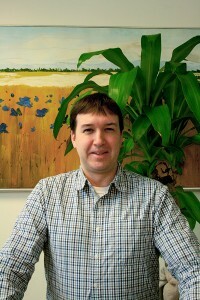 Most of you who visit my blog already know or have heard about Steven Withrow. He has a unique voice and contributes regularly to the pool of freshly minted poems that deserve to be read and celebrated. I asked Steven if I could feature him and he graciously agreed. Now I’ll stand aside and let him do the talking. I think you’ll be glad you listened. When I was eleven years old, my fifth-grade teacher, Mrs. DiDio, told me that I had an imagination like a rocket: it needed space to do its work. From a distance of thirty years, I can see now that she was exactly right. As reader and writer, I’ve tried out many imaginative spaces—stories, plays, essays, comics—and I’ve found the most room for maneuvering in what is often the tightest of forms. Of the great, wide page. Minus the title, it is just 40 words, 53 syllables. Little more than a sentence or two of prose. But a tiny world nonetheless. Spare and spacious. Compressed and capacious. I like it best when I say it aloud a couple of times. All my poems from fifth grade or before were meant to be said (or sung) aloud. But in my teenage years, in part because of the influence of certain teachers, I pictured a poem as belonging to a silent reader. I held this image through high school and college, and I began to doubt my love of rhyme, meter, and pattern. By the time I reached graduate school, I seldom read poems aloud. Poetry had become an enclosed space—an echo chamber—and my imagination, I’d forgotten, is claustrophobic. For several years I pretty much avoided poems. 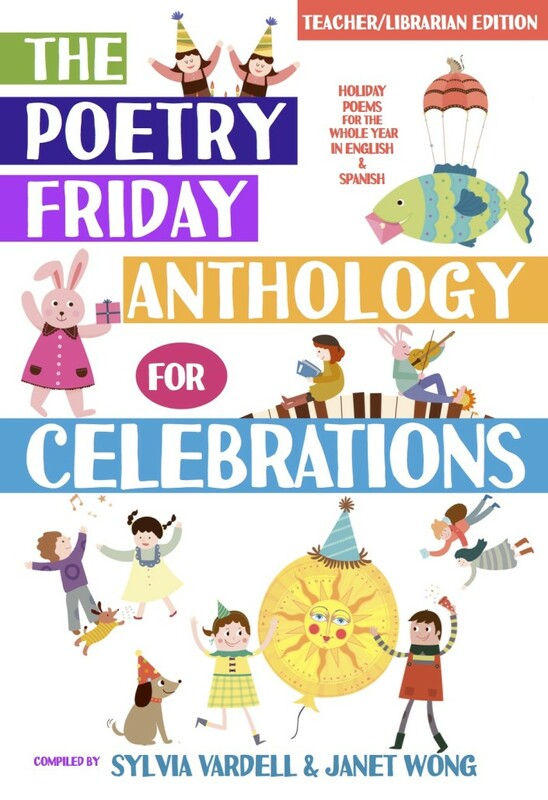 What brought me to my senses was my rediscovery of children’s poetry through the work of David McCord, Karla Kuskin, Ted Hughes, Edward Lear, Charles Causley, and Valerie Worth. I quickly made up for lost time, and for the past decade I’ve read and studied every poem I could find for children, teenagers, and adults. The idea I want to challenge in my lifetime is that poetry is peripheral. Poetry is central, fundamental, integral. Some evidence: Verse predates prose historically; rhyme and pattern are pillars of language development; poetry is global and communal to a greater degree than all other literatures. But it goes beyond poetry’s precedence and presence. A poem is human utterance at its utmost, its extreme distillation. Think of Bashō’s or Issa’s haiku, Shakespeare’s sonnets and soliloquies, Emily Dickinson’s vivid verses, Charles Causley’s Cornish ballads. We say poems to ourselves and each other from birth, just as we tell stories, but are we encouraged to sweep that idea to the corners when we enter a classroom, a library, a bookshop? Today I write verse as often as I can, but it feels much more like composing music now. I am acutely aware of my physical need to experience and perform the words, to feel the syllables in my mouth and the breath in my body. It’s a joy I’ll never abandon again. Note: The Plimoth Grist Mill was a water-powered, corn-grinding mill built by the Pilgrims in Plymouth Colony in 1636. 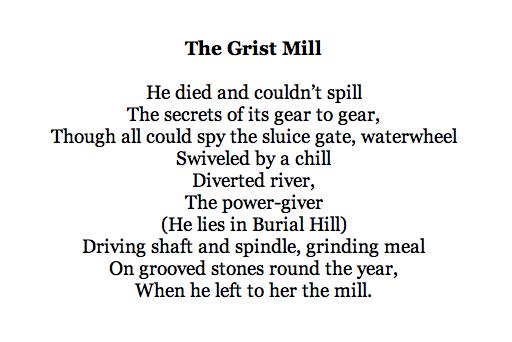 John Jenney ran the mill until his death in 1644, leaving it to his wife Sarah and son Samuel, who ran it until 1683. Publishing my poems in print and online is important to me, as I like to imagine my words coming to life in another person’s mind and voice. I also like to share my favorite poems by other writers whenever I read in public on my travels. As a way to reach a wider audience, I’ve created a weekly YouTube series called Poetry at Play. The first episodes can be viewed for free at https://www.youtube.com/user/StevenWithrow/videos . Please share the link with anyone who might enjoy it (especially parents and teachers) and subscribe to the channel. 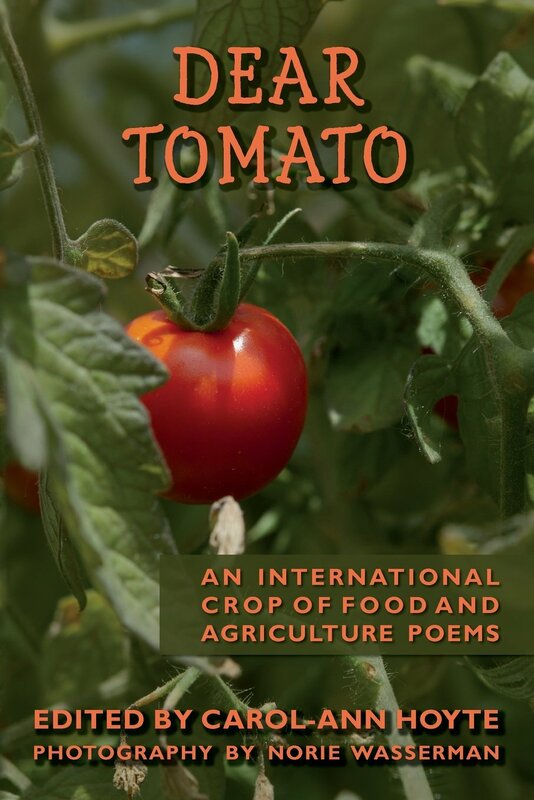 You can find my poems for children in The National Geographic Book of Animal Poetry (edited by J. Patrick Lewis), The Poetry Friday Anthologies (edited by Sylvia Vardell and Janet Wong), and Dear Tomato: An International Crop of Food and Agriculture Poems (edited by Carol-Ann Hoyte). 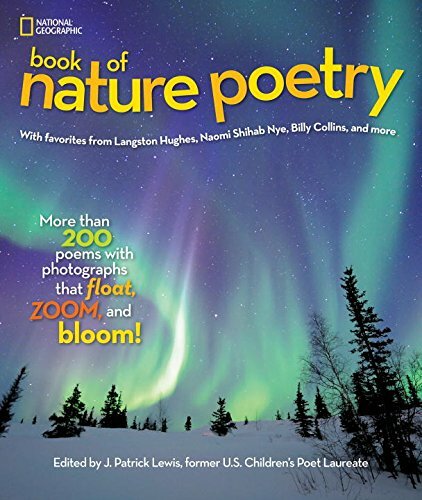 Upcoming anthology appearances include The National Geographic Book of Nature Poetry (edited by J. Patrick Lewis; Fall 2015) and One Minute Till Bedtime (edited by U.S. Children’s Poet Laureate Kenn Nesbitt; Little, Brown; Fall 2016). My first collection of children’s poems, co-authored with British poet Roger Stevens, will be published in the UK by A&C Black (part of Bloomsbury) in 2016. 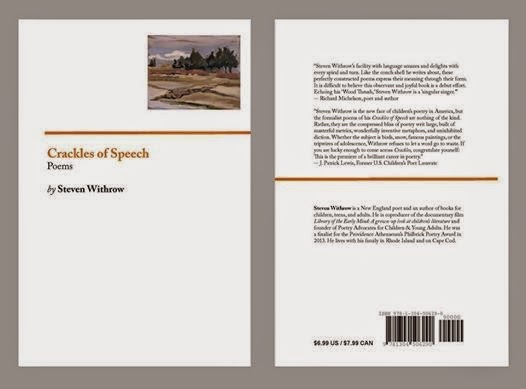 I self-published my first collection of poems for adults, Crackles of Speech, in 2014. My speculative poem “The Sun Ships” appears in Eye to the Telescope (Issue 16, April 2015). Library of the Early Mind: A grown-up look at children’s literature—a documentary film I co-produced with director Edward J. Delaney—premiered in 2010. I live with my wife, the illustrator Lesley Breen Withrow, http://lesleybreenwithrow.com and our daughter in Rhode Island and can be reached at stevenwithrow (at) gmail (dot) com. Thank you for reading. Be sure to give yourself space on the launchpad!